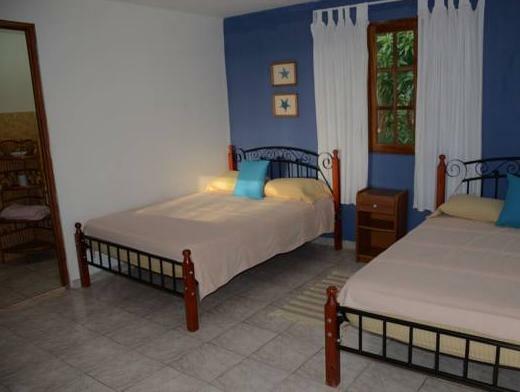 ﻿ Best Price on Sol y Mar in Santa Catalina + Reviews! 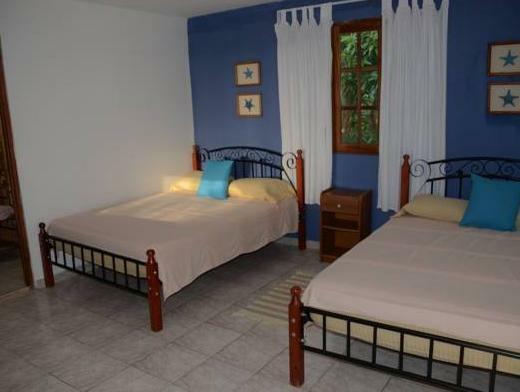 This small hotel is located in Santa Catalina and features air-conditioned rooms, free breakfast and an outdoor swimming pools with sea views. Sol y Mar also has free Wi-Fi in public areas. This property’s rooms boast modern décor, a cable TV and a private bathroom with a toilet and a shower with hot water. They also come with a balcony with sea views, as well as a wardrobe and mini-fridge. Sol y Mar has an on-site restaurant that offers Mediterranean-style cuisine, seafood and national and imported meats. Breakfast and dinner is served at the property, while guests can find lunch options within 984 feet. Guests can play table football and ping pong at the hotel or visit Santa Catalina Beach, located only 2625 feet from the property. Coiba Island National Park is a 1-hour boat ride away, while Panama City’s International Airport is a 5-hour drive away. Please note that there is an extra fee for late check in. Please contact the property in advance. Please inform Sol y Mar of your expected arrival time in advance. You can use the Special Requests box when booking, or contact the property directly using the contact details in your confirmation.